Since 1988, Delta Energy Services has provided services to the oil and gas sector on a multitude of complex subsea projects. 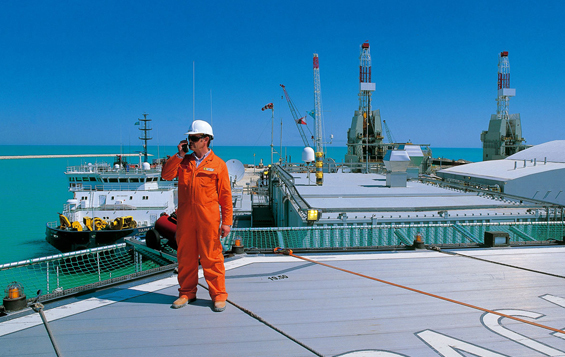 Our extensive experience and understanding of this challenging industry has established ourselves as one of the first ports of call for the world’s leading oil and gas companies, in addition to contractors looking to support their ongoing activities. 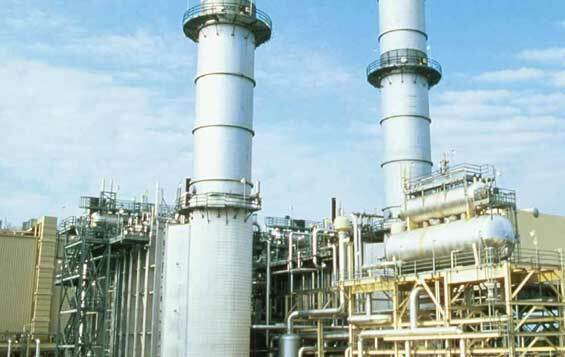 Our reputation for supplying the highest quality of technical manpower is second to none, and as a result we are regularly consulted by some of the world’s leading energy and engineering companies. We have provided recruitment and technical manpower services for a large number of projects, including short term, temporary and permanent hires. Our success has been built on the expertise of our recruitment consultants, who boast a comprehensive knowledge of the oil and gas industry, ensuring we’re able to identify the best personnel for your needs. We also specialise in retained search and selection for senior level oil and gas appointments. Depending on our client’s specific requirements, we’re able to provide lead auditors to perform supplier audits. We have a proven track record of delivering experienced auditors for ISO 9001, ISO 14001 and OHSAS 18001 management systems. To find out more about our oil and gas services get in touch with the team here at Delta Energy Services today.